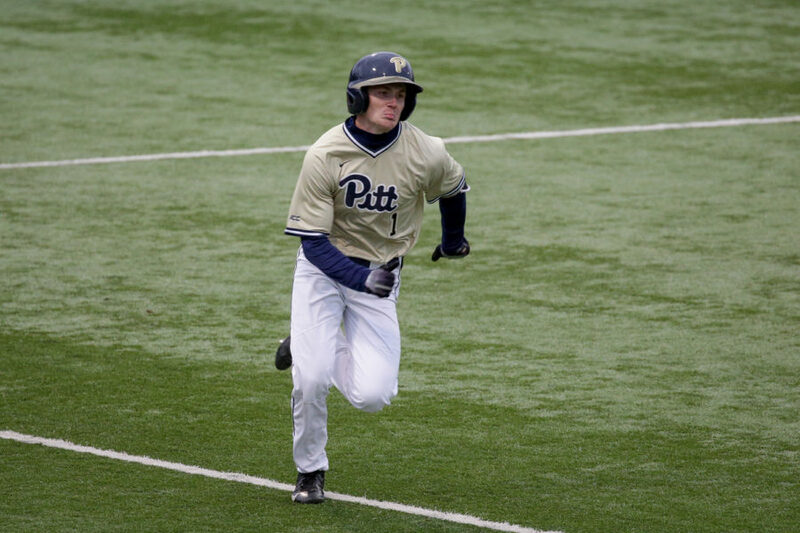 Junior outfielder Nico Popa earned two runs during Pitt’s 7-2 victory over Penn State on Wednesday. 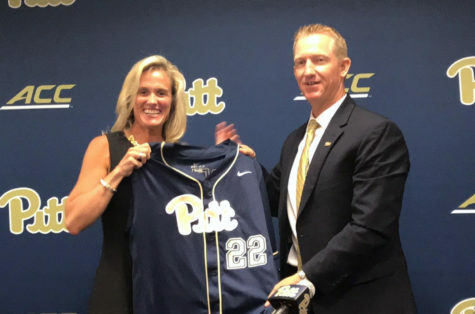 A well-rounded defensive and offensive effort ended Pitt baseball’s five-game losing streak on Wednesday night. 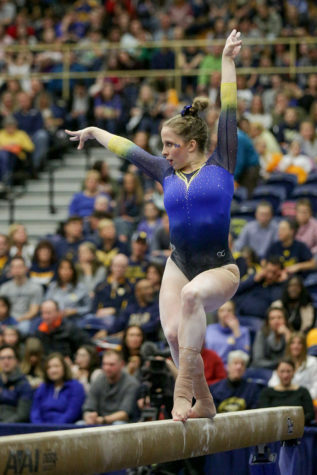 The Panthers took down in-state rival Penn State 7-2 over in State College. 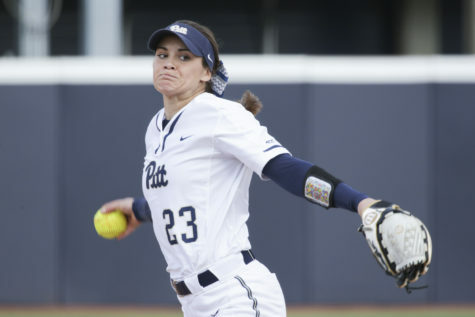 The Panthers (9-22, 2-13 ACC) got their revenge against Penn State Nittany Lions (17-12, 1-7 Big Ten) after suffering a 7-3 defeat at the hands of the Nittany Lions back in mid-March. Timely hitting and masterful bullpen work earned the Panthers their first win of April. After a scoreless inning and a half, Penn State got on the board in the bottom of the second. 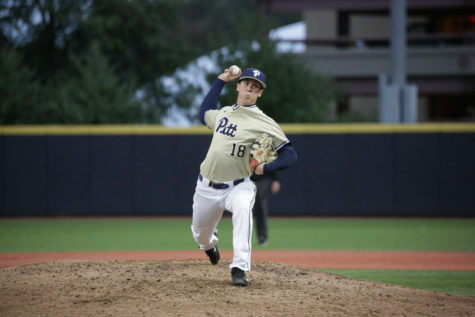 Pitt sophomore pitcher Chris Cappas yielded an inside-the-park HR off the bat of sophomore shortstop Kris Kremer. For Kremer, it was his fourth HR and 20th RBI of the season, both of which lead the team. Cappas would only go two innings for Pitt, allowing two runs on two hits, with a walk and two strikeouts. 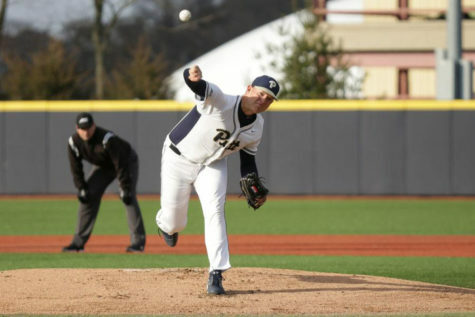 The Panther bats amassed just four hits in the first five innings of play, as Penn State sophomore pitcher Conor Larkin dealt 4.2 scoreless innings, striking out eight hitters along the way with two walks and a hit batter. In the top of the sixth inning, senior catcher Cole MacLaren got things started with a walk, followed by a fielder’s choice from first-year second baseman Luca Lotito and a single by first-year third baseman Sky Duff to give the Panthers first and third with one out. Sophomore first baseman Bryce O’Farrell proceeded to single-home Lotito and Duff, tying the game at two. Thanks to some stellar bull-pen work from Panther relievers sophomore Chris Gomez and first-year Brady Devereux, the Penn State bats were kept silent following their two early runs. Gomez recorded two scoreless innings with a strikeout and two hits allowed. Devereux also went two innings without allowing a run, striking out four while giving up a hit and a walk. O’Farrell came up with runners on once again in the top of the seventh, this time with the bases loaded. After hanging in for a seven-pitch battle in which the count ran from 3-0 to 3-2, O’Farrell drew a walk, allowing junior right fielder Nico Popa to score and giving the Panthers a 3-2 lead. 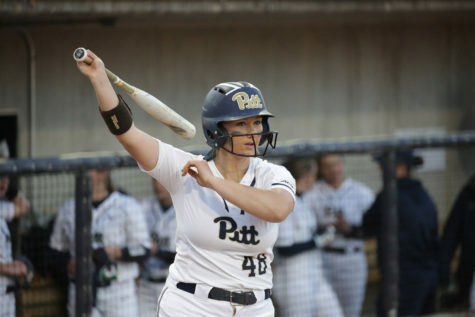 The following inning led to more runs for Pitt, as with one out, bases were loaded once again — this time for MacLaren, who came through with a two-run single, extending Pitt’s lead to three. A couple batters later, first-year second baseman Gregory Ryan Jr. grounded out to score redshirt junior shortstop David Yanni, putting Pitt up 6-2. The Panthers tacked on one more in the top of the ninth, as first-year designated hitter Kyle Hess drove home O’Farrell, making the score 7-2. After pitching a scoreless seventh and eighth innings, sophomore pitcher Chase Smith closed the door for the Panthers in the bottom of the ninth, retiring the Nittany Lions in order and giving the Panthers a 7-2 win. For Pitt, Devereux was awarded the win for his effort. Meanwhile, Smith got the save, striking out seven batters over three innings, allowing no runs on two hits and walk. As a whole, the bull pen dealt seven scoreless innings, allowing five hits and two walks to go along with 12 strikeouts. The Panthers will head back to Pittsburgh for a three-game weekend series with Wake Forest. First pitch on Friday is scheduled for 6 p.m. at Charles L. Cost Field.